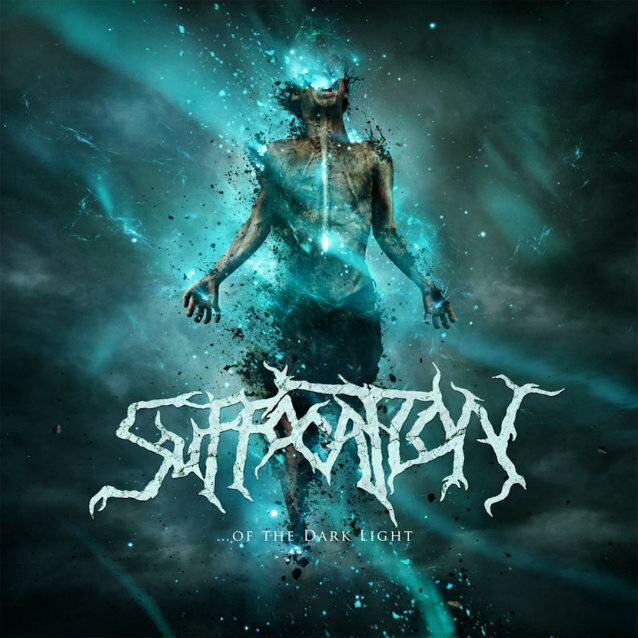 New York death metallers SUFFOCATION will release their new album, "...Of The Dark Light", on June 9 via Nuclear Blast Records. The disc was produced by SUFFOCATION and tracked at Full Force Studios with longtime engineer Joe Cincotta (OBITUARY). Mixing and mastering was handled by world-renowned producer/engineer Chris "Zeuss" Harris (HATEBREED, ARSIS, SUICIDE SILENCE). 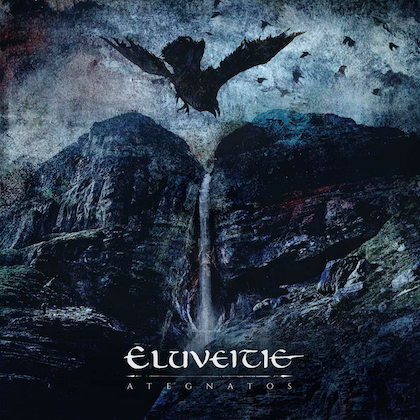 Cover artwork was created by Colin Marks (ORIGIN, FLESHGOD APOCALYPSE, KATAKLYSM). Comments founding guitarist Terrance Hobbs: "The moment we have been waiting for is here. Our new album, '...Of The Dark Light', will finally be released through Nuclear Blast on June 9, 2017! Over the last four-year period SUFFOCATION has taken its time to write this record and we couldn't be prouder. It is our most brutal record yet! 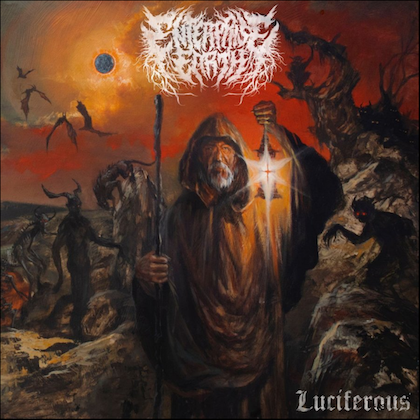 "We also had the honor of having Colin Marks handling our artwork which is a new frontier for us and a different avenue and style to the traditional SUFFOCATION records. 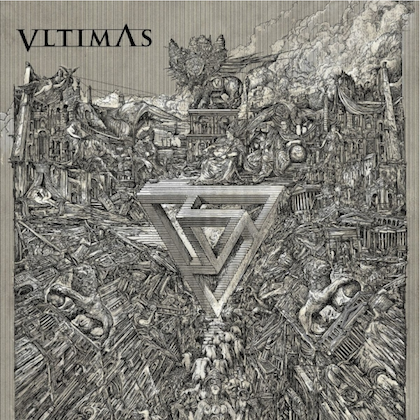 We also including some backup vocals from Kevin Muller (THE MERCILESS CONCEPT) which for us makes this album very unique! This will be our tenth studio release and we really hope you like '...Of The Dark Light'! Keep the grind alive and hope to see you on the road!" 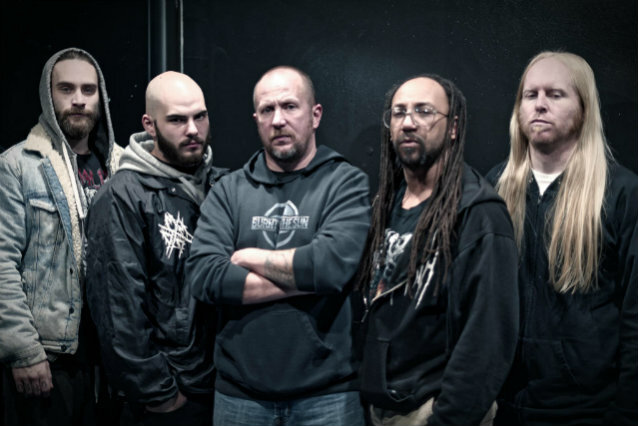 SUFFOCATION will embark on a U.S. tour with MORBID ANGEL and REVOCATION in late May.